Everything was ready when Maylie decided to move to Arcata in 1998. Immediately after she announced her decision, a member ran into a friend who was about to put his newly remodeled house at 740 Park Avenue, with its triple car garage, on the market. Maylie made a special trip to see it, and all agreed it was just right and that the garage would make a great zendo. The house never went on the market. It was almost another year before Maylie moved to Arcata. In the meantime, the house was rented, with the stipulation that we could use the downstairs room for retreats. Arcata Zen Group continues to evolve, exploring new directions, such as prison sangha practice and founding a local Buddhist Peace Fellowship chapter, as well as new dimensions of sangha practice. After Maylie died, we asked Alan Senauke and Angie Boissevain, Maylie’s dharma friends and colleagues, to be our visiting teachers and advisors, with the understanding that we would be looking for a long-term resident teacher. In addition, Mary Mocine has been a regular visiting teacher in the years since Maylie’s death. Mark Lancaster, from San Francisco Zen Center, was also a regular visiting teacher. 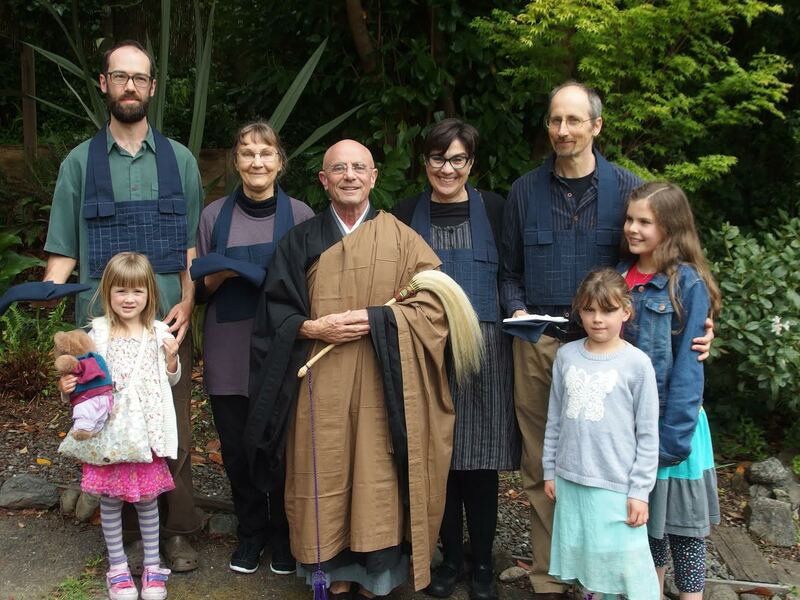 In 2014 we hired Eugene Bush, from Santa Cruz Zen Center, as our Head Teacher. Arcata Zen Group is thriving under Gene’s leadership and example. In the years since Maylie’s death, we have matured as a community with the support of a strong Practice Committee and Board of Directors as well as from members who have stepped forward to lead in other vital roles. Two members have taken vows as Zen priests and a number of members have received lay ordination. The spirit of practice is anchored by zazen and the supporting roles of a growing and dedicated sangha. Gene encourages us to discover and enact the richness and engagement available in sangha life. We feel very lucky to have him with us here on the north coast. Now we offer a full schedule of morning and evening zazen, with appropriate devotional services, Monday through Friday. 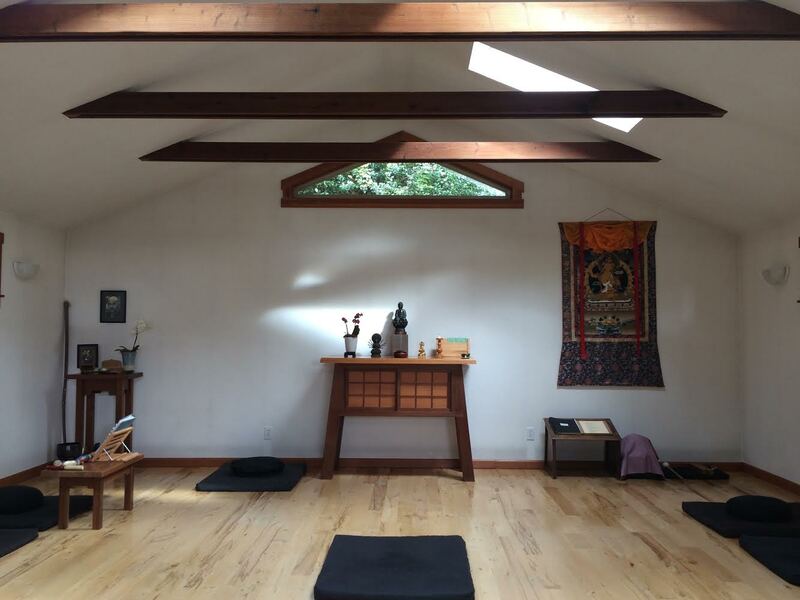 Additionally, our offering to the community on Sunday mornings includes zazen and teachings. We have at least 5 sesshins each year as well as a Winter/ Spring Practice Period and a Fall Study Intensive. 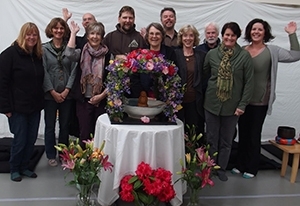 Arcata Zen Group members participate in service activity for social justice such as with the Buddhist Peace Fellowship and by cooking for the local shelter. 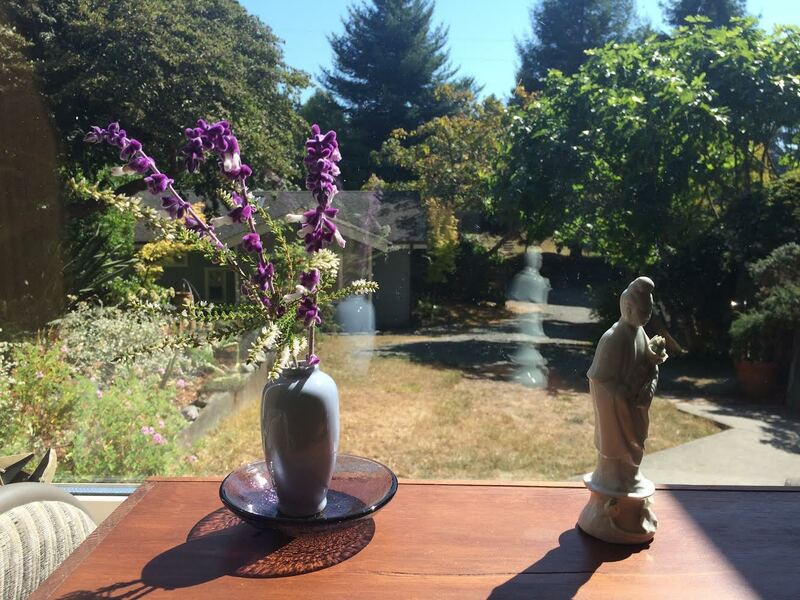 Careful stewardship of the natural environment is a practice that permeates all of our lives. 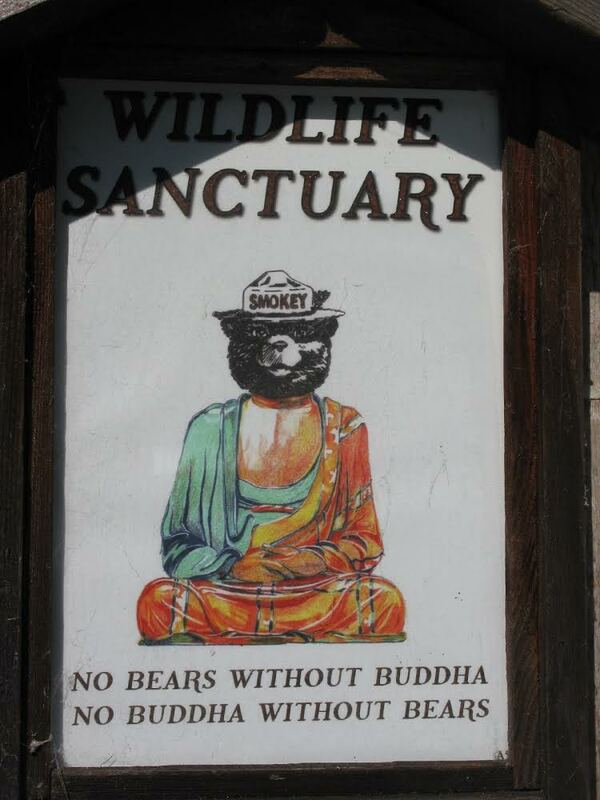 Please consider visiting us so that you might have your own first-hand experience of the warmth of this Forest Heart Temple.